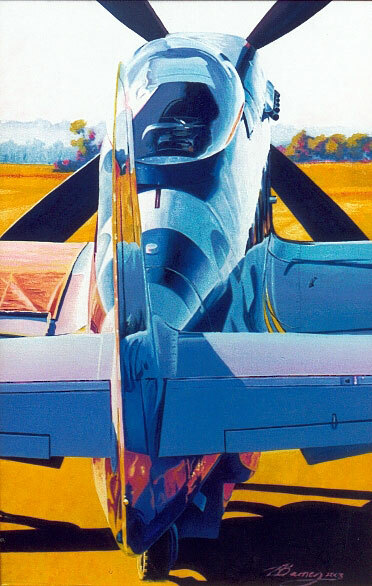 Here is my oil painting of the P51-D Muatang that appeared at the Busselton Airshow in Western Australia this year. The aircraft is painted in the colours of Major William A. Shomo of the 2nd Tactical Reconnaissance Squadron in the Phillipines. Major Shomo became an ace in a day, downing 7 Japanese aircraft in just over ten minutes. This painting is available as a limited edition print.